How To Sell To Women. Get It Now! Welcome! 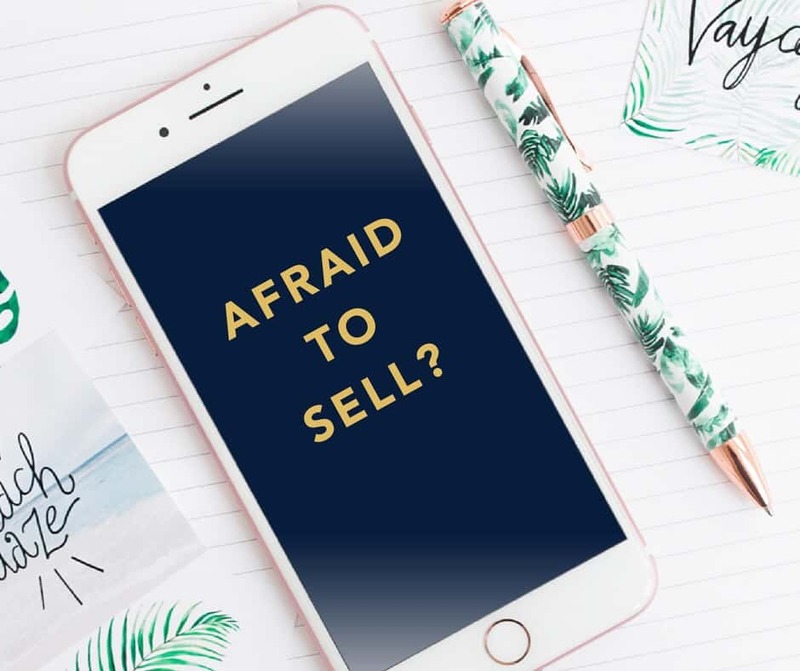 I’m Susan McVea and I help ambitious women like you sell with more ease & less sleaze with a proven step-by-step sales process that makes you money and gets you serving even more of your dream clients. 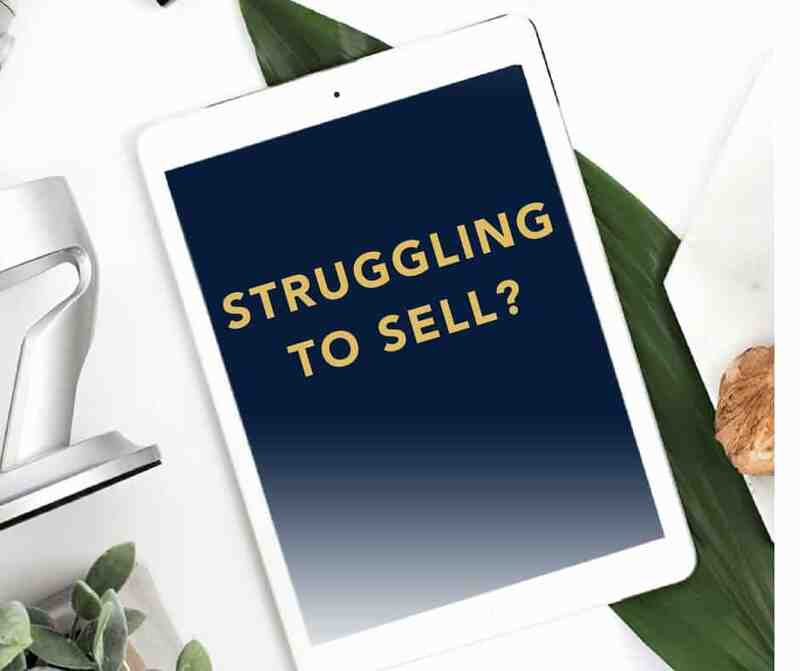 Making consistent money in your business can be hard. 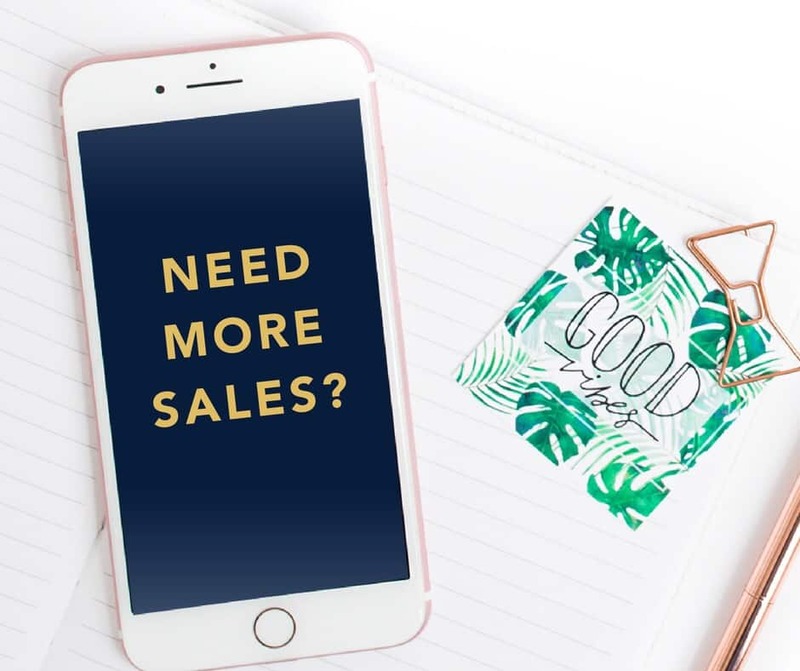 Maybe you’re hearing more No’s than Yes’s on your sales calls. Or worse, maybe you can’t get anyone on the phone…EEK! 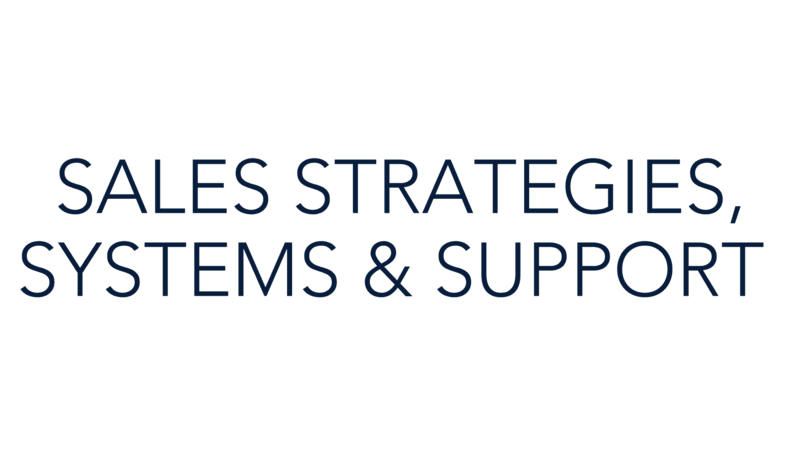 Sales, it’s more than you bargained for! I’ve built a business from scratch going from ZERO to $15 million in 18 months. I’ve helped 30 people go from newbie to sales superstar, taking them from ZERO to 7 figure sales. In over 18 years of sales experience, I’ve generated over $600 million in sales. Grab my free gift to you below and learn my simple 3 steps system to get all the clients you want. 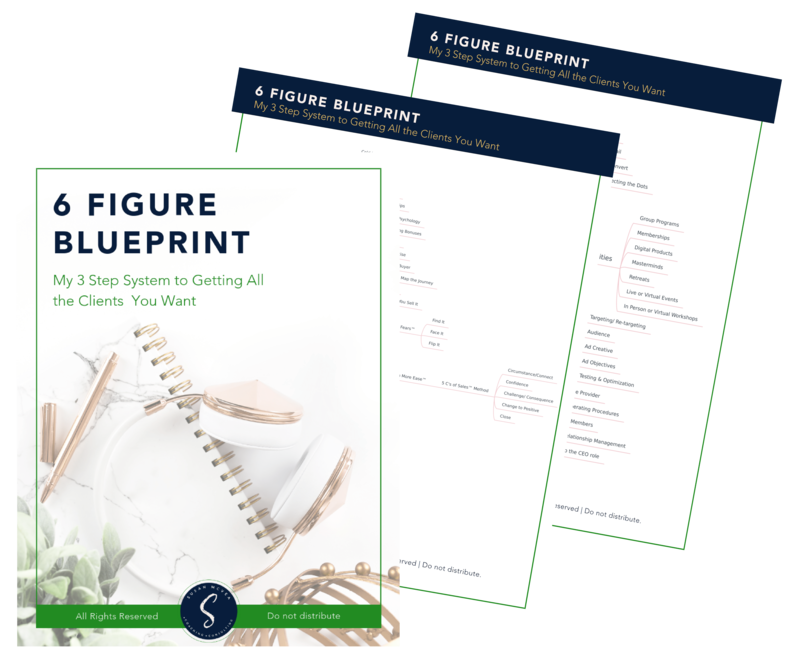 Grab your copy of the 6 figure blueprint!